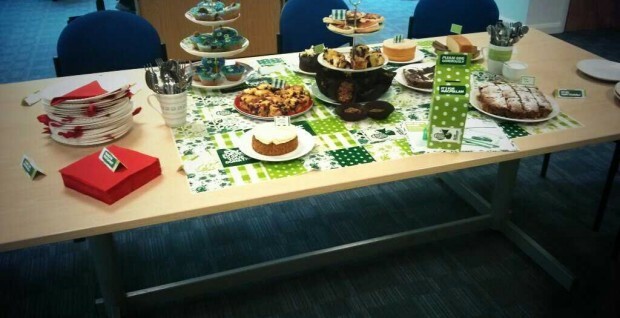 This year we held our annual coffee morning in aid of raising money for Macmillan. 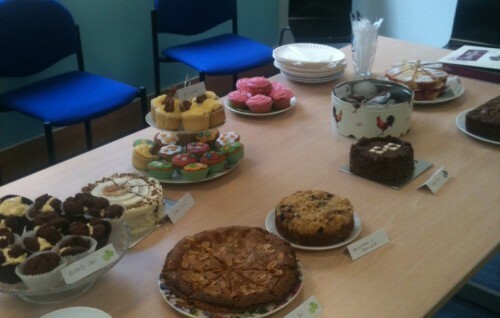 We had a lovely selection of cakes, from cookie monster cupcakes to berry blondie’s! We raised a total of £160 for the charity – a big thanks to everyone who donated and see you next year!